Monteagle bed and breakfast travel guide for romantic, historic and adventure b&b's. 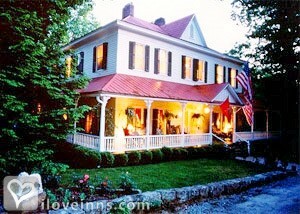 Browse through the iLoveInns.com database of Monteagle, Tennessee bed and breakfasts and country inns to find detailed listings that include room rates, special deals and area activities. You can click on the 'check rates and availability' button to contact the innkeeper. Monteagle is perched on the Cumberland Plateau and one reason why people flock here for a refreshing holiday. There are two sites within the town of Monteagle that should not be missed by visitors. This is the Monteagle Sunday School Assembly and the Highlander Folk School. Being a church, the former is a historic site giving visitors a glimpse of the town during the 1800s. The Highlander Folk School's historic relevance is related to the Civil Rights Movement. One of your trips here should be scheduled during the dogwood festival but almost any time will bring great rewards. There are more than fifteen thousand acres of the South Cumberland State Park, Franklin State Park and the University of the South with many trails and natural treasures. 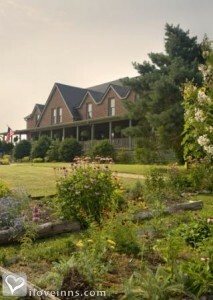 Monteagle bed and breakfast inns are easy to locate. By Edgeworth Inn.